"I am against the destruction & development of the Royvue Apartments and support the landmarking of this unique community anchor." 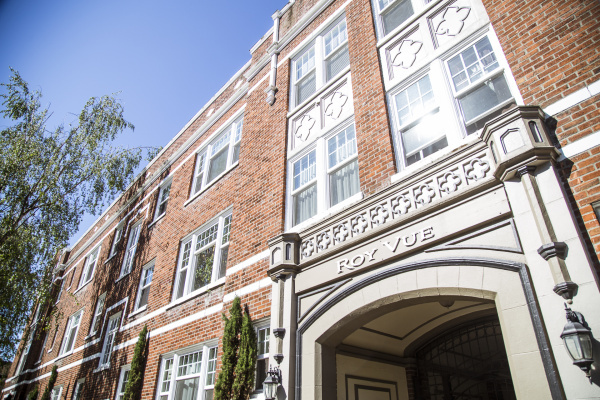 The historical interiors of the Roy Vue will be gutted to turn 34 apartments into 147 microunits. The unique courtyard--one of the last remaining heritage gardens in Capitol Hill--will be razed. Only the building's facade will remain.